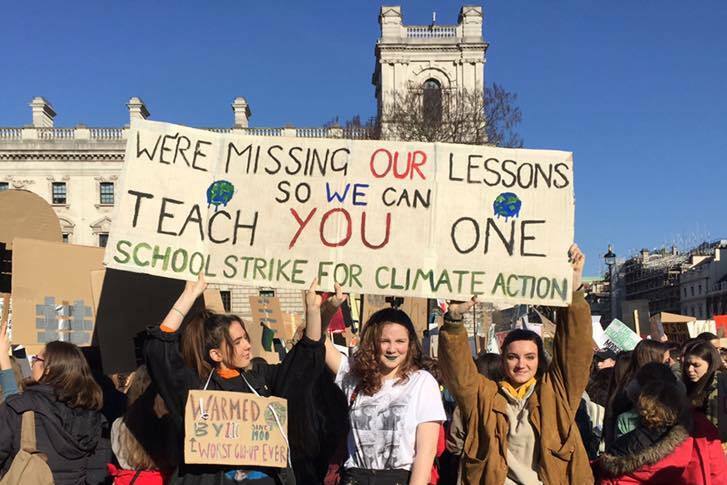 Following the massive global strike on 15 March where 1.5 million came out on the streets, find out what's next and how you can support. 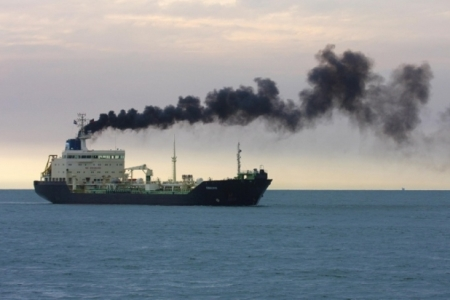 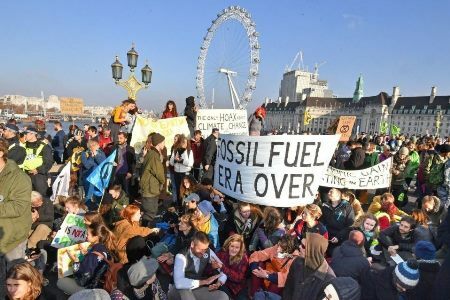 Children and young people can make their voices heard in global talks about one of the world's most polluting industries. 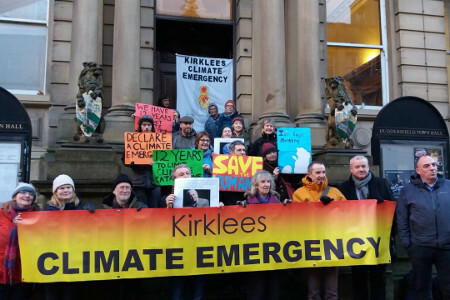 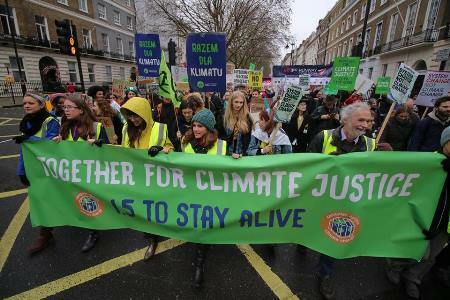 Councils declaring climate emergency: new hope for climate action? 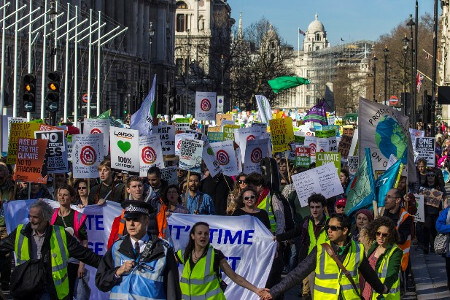 At least 20 local councils have passed motions setting early targets for 'zero carbon'.